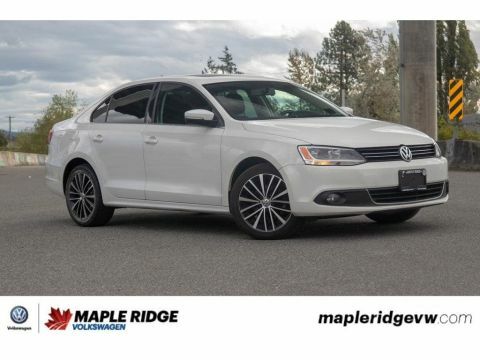 2015 Volkswagen Jetta Sedan Trendline+ 1 OWNER, LOCAL, PERFECT COMMUTER! 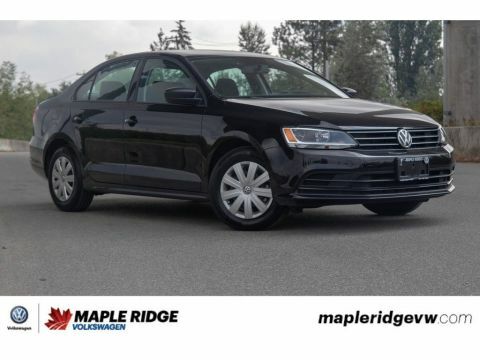 SUNROOF, HEATED SEATS, BLUETOOTH, BACK-UP CAMERA, MULTIFUNCTION STEERING WHEEL AND MUCH MORE! 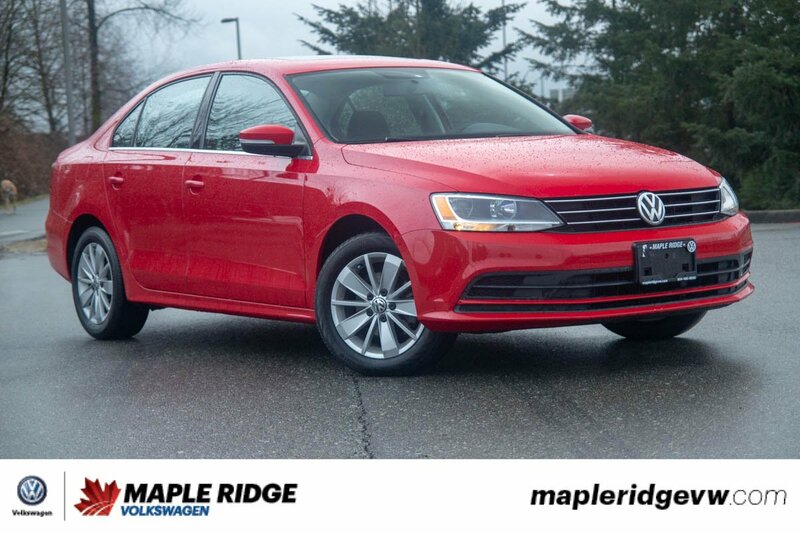 This 2015 Volkswagen Jetta comes in an eye catching red finish that is sure to turn heads! 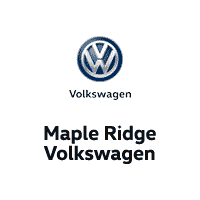 This car has only has one owner and was sold here brand new! 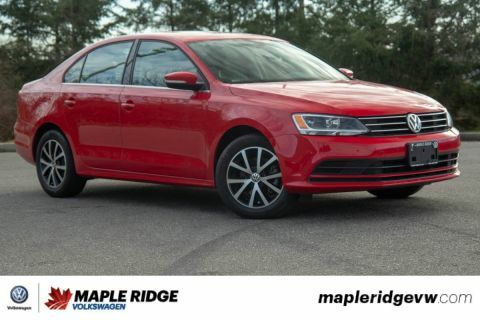 Super cheap to get into and with great gas mileage, this Jetta would be perfect if you are looking for your first commuter!